2-4 Dubarry House, Hove Park Villas,	Brighton & Hove, East Sussex BN3 6AE. 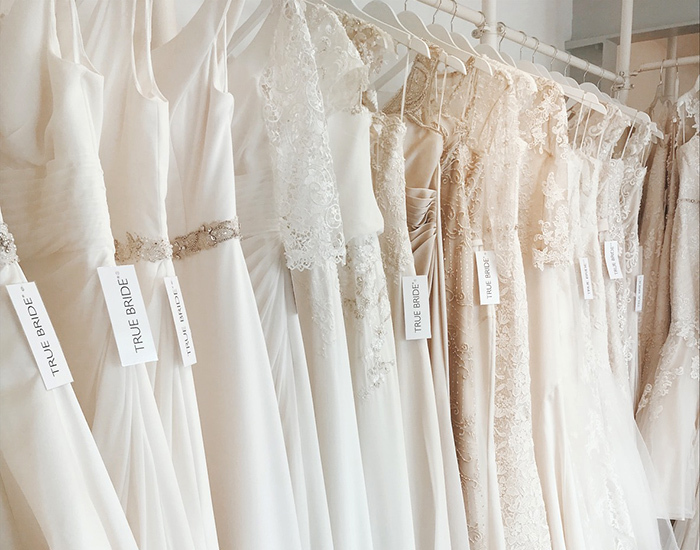 At Ocean Bridal we offer dedicated appointments with our in-house designer, this ensures you are offered the best possible service. We are conveniently located directly behind Hove train station in Sussex. We're a few minutes train ride from Brighton, ½ hour from Haywards Heath and less than 1 hour from London. By car we are a 10 minute drive from Brighton city centre and close to the A27 for all surrounding areas of East Sussex. If approaching the station from Hove Park Villas via the footbridge, take an immediate right onto the private road. Here you will find Dubarry Perfumery building. We are a few doors down in Suite 3 at number 2-4 Dubarry House on the private road (not flat 2 on Hove Park Villas). 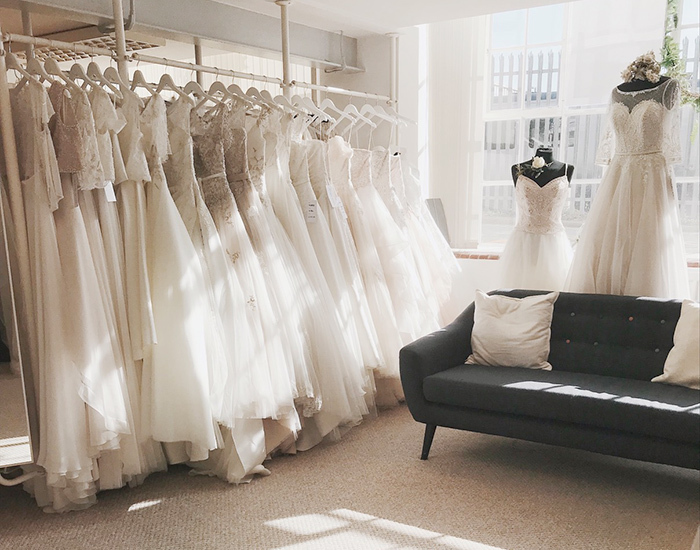 You'll find large windows and see our studio with a buzzer to ring, clearly marked Ocean Bridal Studio. If reaching us by car, you will need to park on one of the surrounding roads and then take a very short walk; most convenient would be Hove Park Villas or Newton Road which both access our private road, or Wilbury Avenue which is a 2 minute walk away. If arriving my train, leave the station and cross the footbridge to the back of station. Take an immediate left onto the private road.